Casinos in Las Vegas have resort fees, and essentially these are to cover the general running costs of the added extras such as concierge service, internet, Wi-Fi, pool, gym, valet parking, and the cost of running several elevators 24 hours a day, turn down service from the domestic team, complimentary tea and coffee services, ice machines, air con. You name it your resort fee covers it. For most of us, it is money well spent, but for some, it is a bit of a rip off. However, there are a lot of casinos around that have no resort fees. This is ideal if you don’t use the Wi-Fi, pool, gym or any of the other services, however, they will offer these services, but at a price. One casino we saw recently charged upwards of $10 a day for possibly the slowest Wi-Fi connection known to man! This added surcharge is one of those things, if you use the services provided, it is money well spent, if you don’t use them, you may as well set fire to your money. A lot of people begrudge the fees due to them not being advertised when booking, similar to the added charges a certain Irish airline chucks in meaning your $20 room turns into a $50 room. You are then also required to leave a deposit for any charges incurred to the room, such as food or drink, however, this is refunded upon checking, if you haven’t been charging stuff to the room. 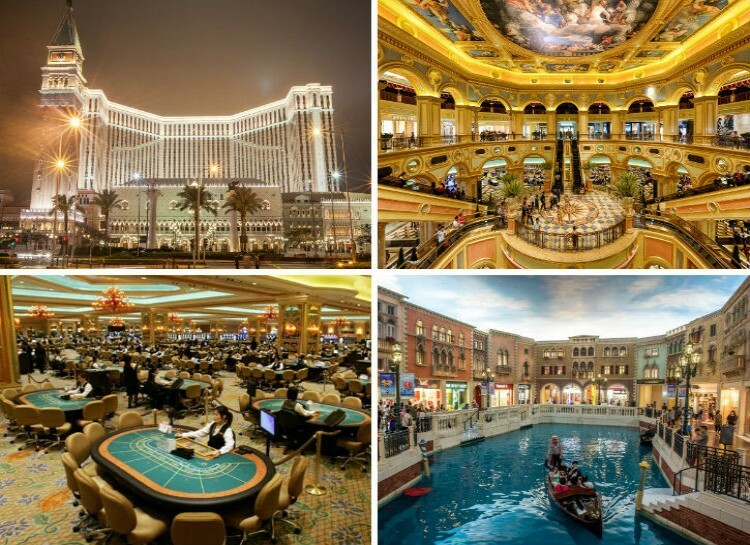 If you have very deep pockets then Vegas resort fees are going to be affordable to you, however for the cost conscious Vegas traveller who wants to keep more of your holiday and vacation budget in their pockets to do with as you please, then you should be looking at casino towns set away from Vegas itself. One place that we did recently discover that is like a hidden gem is the town called Laughlin, which is set on the banks of the Colorado River and is home to around a dozen different casinos all on one Strip like location, and the best aspect of staying there is you will never be charged any annoying and often very expensive resort fees! The run up to any holiday or vacation you are having in placed such as Las Vegas, Laughlin or Reno are going to be exciting, as you will be planning just what casino games you are going to be able to play at those places and setting side your bankroll for each day of your visit too. However, whilst many players prefer playing total games of chance such as slot machines, there are many players who want to have the best chances of winning and not leave their winning or losing session down to Lady Luck alone. 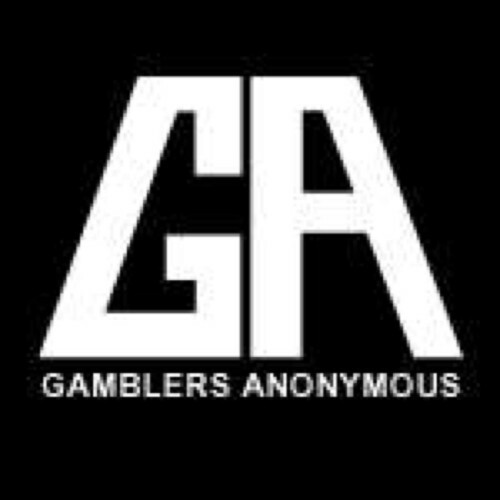 What a fair old percentage of those players will do is open up an online casino account will before they go on holiday and will then learn to master playing games such as Blackjack and Video Poker which are strategic and often semi skill based games, they do so by accessing those games for free so they will not risk any of their own money when mastering playing those games. 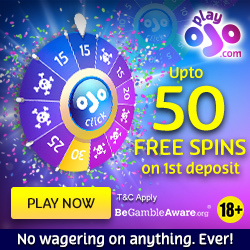 Tried Play Ojo Casino Yet ? !